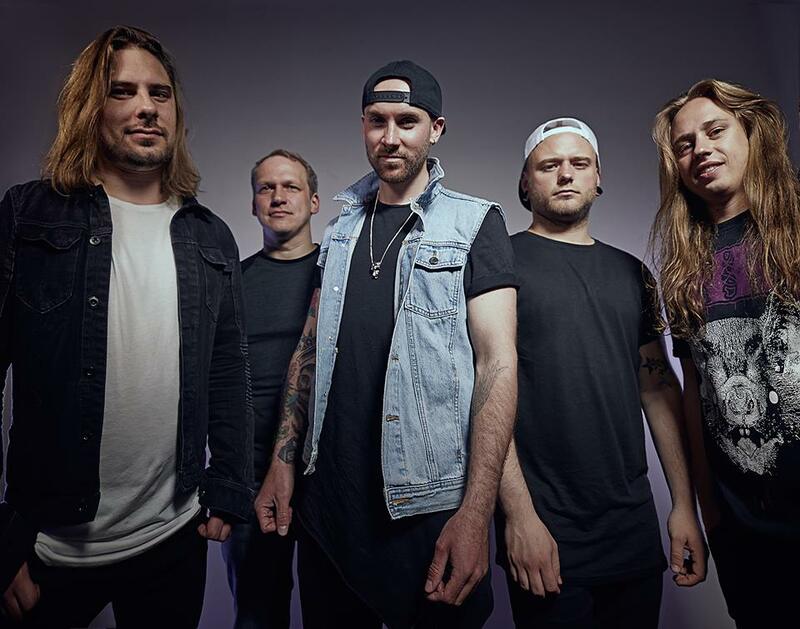 ALL BUT ONE - Present Video For New Single "White Noise"
Melodic Metal supergroup, All But One have released a music video for their new single "White Noise"
With members of ALESTORM, HEAVEN SHALL BURN and WHEN OUR TIME COMES – ALL BUT ONE have a brand new message to deliver. Their powerhouse debut album tastefully fuses the worlds of Pop and Metal music, combining accomplished melody with masterful guitar and fearsome breakdowns. ALL BUT ONE was born as a passion project of ALESTORM guitarist Máté Bodor. After catching the attention of an elite group of like minded musicians, what began as a side project evolved into what will undoubtedly become a formidable force in the rock music industry.